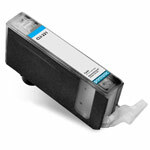 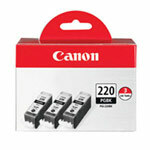 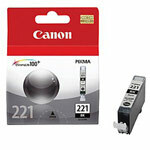 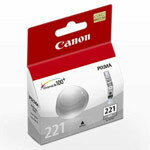 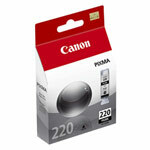 Our compatible Canon PGI-220 high capacity black pigment ink cartridge replaces the Canon PGI-220 black inkjet cartridge. 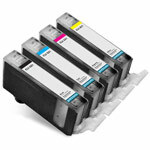 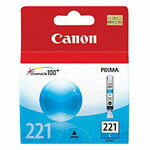 This cartridges is used by the Canon PIXMA series inkjet printers. 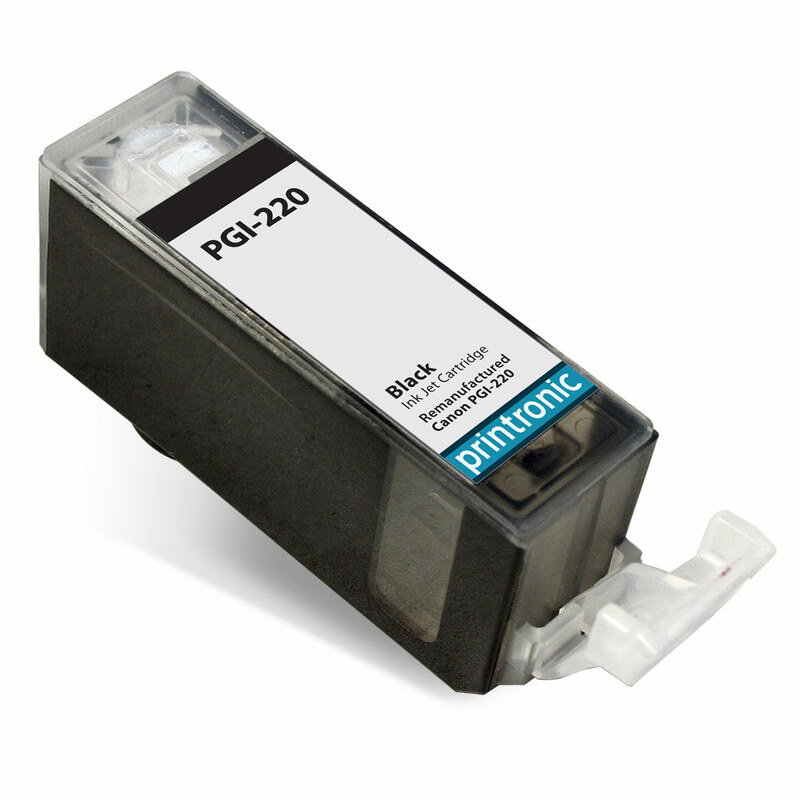 Our compatible Canon PGI-220 black ink cartridges are fitted with resetted chips and come with our 100% satisfaction guarantee.